We released Invotra 4.17 on Wednesday 12th September 2018. Our primary focus for this release was on fixing bugs. The release included a project to further support compliance with GDPR, including features to simplify the deletion of user accounts within Invotra by reassigning content and anonymising users. 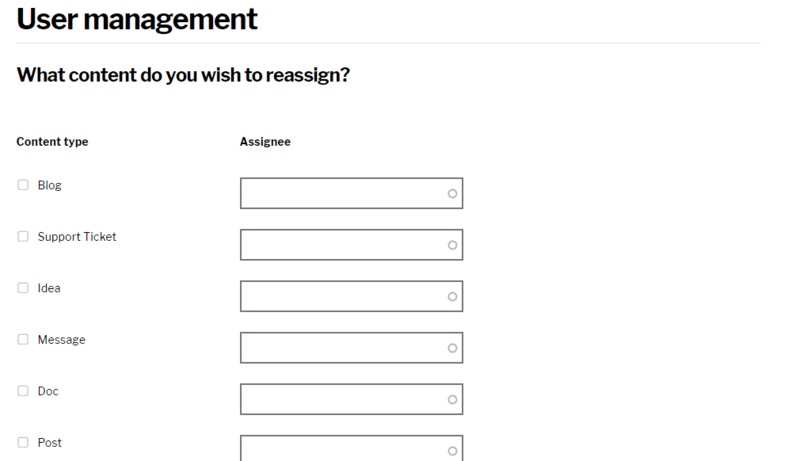 Our User Management page allows users to be completely deleted and their content reassigned simply. We have also created a page to enable organisations to select content types as “Corporate content”. This will make it mandatory to reassign all content of this type to a new user, when the author of the content has been deleted or anonymised. Check out the official 4.17 release note for full details of the release.